One of the keys I’ve found to successful execution is constraint based innovation. It is exactly what it sounds like. 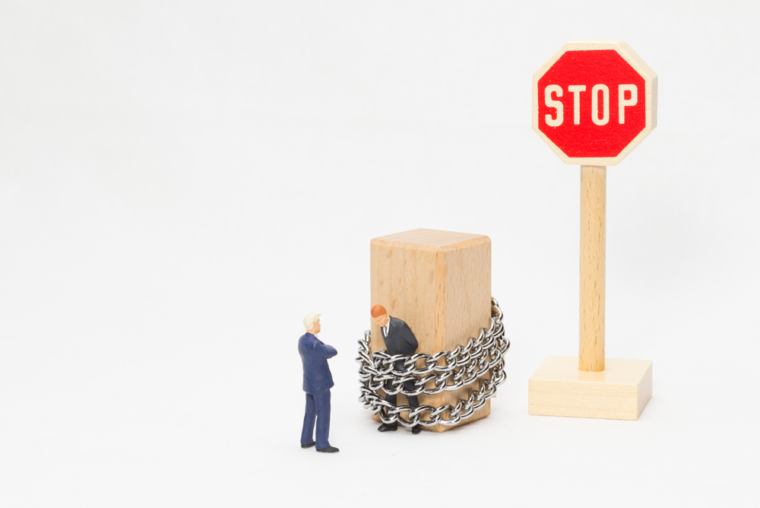 When I’m in the execution phase of the innovation process and assigning teams to various ideas, I’ll ask them, “How long will it take for you to create the product?” Whatever answer they give me, for example, “Oh, it’ll be twenty-four months,” I’ll counter with less time, less money, or less manpower. When I tell them that we really need to figure out how to get the product pulled together in twelve months, they push back but eventually go off and try to figure out how. I’ve found over the years that if you give a team the full time that they ask for, or the full budget that they want, or the full number of people that they need, those teams never execute anything of significance. But if you give them less, make things a little more challenging, they’ll push themselves. When they have some form of constraint, it forces them to have to think in a unique way. Think of the Apollo 13 mission and how constraint aided them in coming up with a highly creative solution, very quickly. When they come in with a standard approach, they unconsciously revert to the way “that has worked before.” This is exactly the opposite of what I want them to do. If, on the other hand, the parameters are changed by way of constraint based innovation, they will have to find a new way to meet the objective since the old way won’t work. In the end, you get results. The fact is that unlimited options are very difficult to deal with. They become the innovation version of a writer staring at the blank page. Our minds need some guidance; if there are no rules or restrictions in place, it’s hard to begin the creative process and even more difficult to remain focused or purposeful. My experience with engineers and developers is the opposite. Their estimates are generally an overestimation of how fast they can complete project – ego driven. Their design and code is based on perfection of users, not reality. My adjustment is a factor of 3* for actual estimate – 1/3 of time to create the basic product, and 2/3rd’s of their time to handle reasonability tests and minimizing data entry errors. Essentially, many of the options required to run in a live situation are generally underestimated. My adjustments are not part of the initial discussion, just an estimate as the CEO, as the project progressed. I preferred letting them use their estimates (they own that), and adjusted as we determined important design corrections from trials and beta tests. 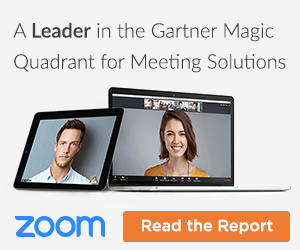 Innovators want empowerment and dislike micromanagement. Recognition, along with financial incentives to meeting objectives is more important to salary.In a small company, our developers were cross trained so getting accurate estimates improved as our company grew. *Note: The factor of 3 is adjusted based on previous results. Many assumptions about our business ultimately turn out to be wrong, which is why it's so important to ask the right questions at the right time. 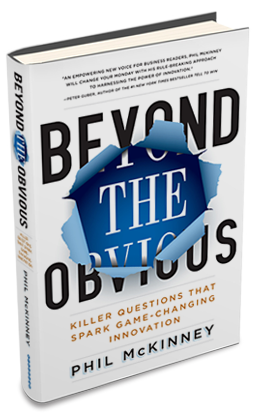 In Beyond The Obvious, Phil McKinney arms readers with the skills to ask razor-sharp questions that lead to better ideas and more effective innovation.